After one year filled with drama, power couple T.I. and Tameka “Tiny” Harris are getting ready to put all of this behind them and focus on their beautiful family this Christmas. They can only do that because 2017 is ending on a high note for them and 2018 is already looking very promising. Tiny and her husband of seven years have decided to stay together after months of a love triangle with Instagram model Bernice Burgos that played out on social media. The reconciliation was a slow process, but at the end, the two reality TV stars were able to put the well-being of their children ahead of any other consideration. 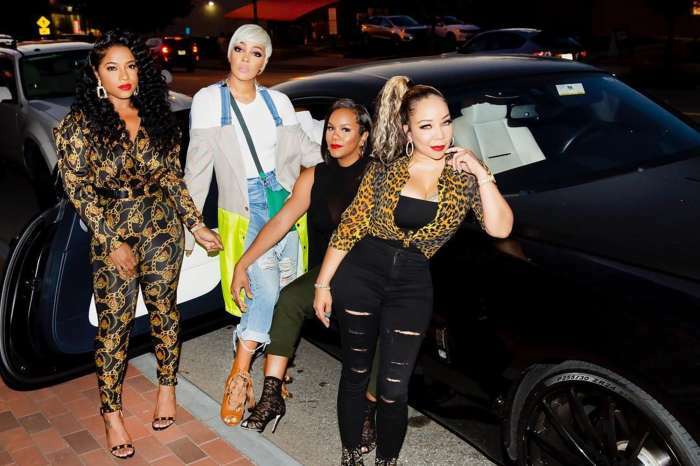 Professionally, with Kandi Burruss leaving Xscape after their tour, the mother of four is more or less the de-facto leader of a group that is back on top eighteen years after leaving the spotlight. The ladies are planning to release a new album, and two biopics will premiere next year covering their rise and fall in the entertainment industry. I got the baddest group members ever!! @kandi @therealtamikascott @iamlatocha These ladies kill the stage every night!! Thx Detroit for yet another sold out night! 3rd time for Xscape!! We love you Detroit ????? T.I. also has a burgeoning career as an actor and is said to be working on movies and TV shows that will be out in the upcoming months. 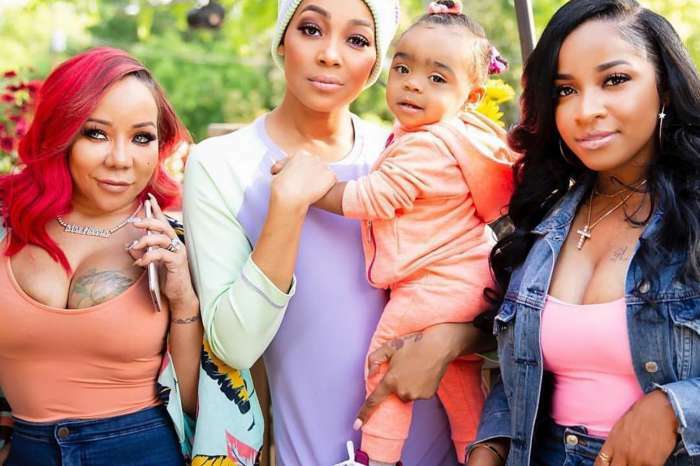 Moreover, some of their children — Baby Heiress, Deyjah Harris, and Zonnique Pullins — have built a real following on the social networking channels. This can only contribute to the value of the brand. For a short few days, this busy family will put all of these business ventures on pause to celebrate the holidays as a happy unit. Fans expect a bunch of photos of these beautiful moments to hit the Web. How will the Harris clan celebrate Christmas? Surprisingly, the plans are not extravagant. It will be mostly about expressing gratitude after all the things they have through including filing for divorce. I love these pix of my girls @laiyahbrown & @heiressdharris. We’re having so much fun out here on this tour seeing each other every night. #TheGreatXscapeTour is nothing but a family affair. #SwipeLeft ????? Sources tell us that they just want to connect because last year was very difficult on so many levels. Tiny is happy because she feels that things are starting to fall into place for her. As for T.I., he is incredibly grateful for having a strong wife who always has his back. And it does not hurt that she keeps it “hood” in the bedroom.